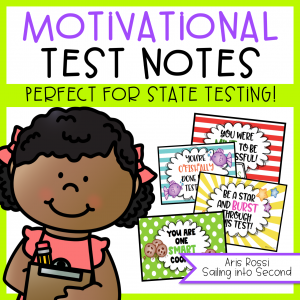 State testing in my classroom means lots of test prep and lots of positive motivation. 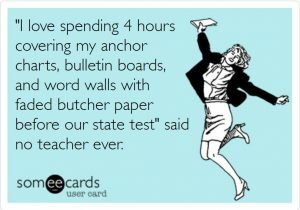 I’m no fan of state testing, because it puts an enormous amount of stress on our kids. There are years where some of my students have extreme anxiety, stomach aches, and tears because of testing week. It’s THE WORST. I truly believe there are much better ways to check for proficiency and student growth, instead of high stakes testing. 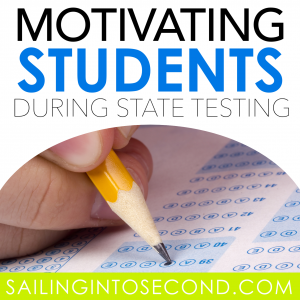 These tests are still around and aren’t on their way out of our system anytime soon, so I’m sharing two of my favorite tips for keeping your kids motivated throughout testing week! 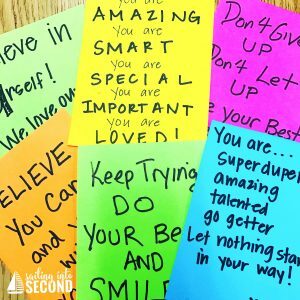 One of my favorite things to do during state testing is handing out these bright motivational notes to each student in my class. They’re written by their family members and bring my kids SO much joy when they see them on their desks every day of state testing. It’s super simple, but soooo effective! If parents don’t complete the notes, I make sure EACH student has a note on their desk EACH day no matter what! Sometimes they are from me, other times they are from important people at our school like the principal, custodian, librarian, previous teachers, etc. That way ALL my students feel special and are motivated to show up each day to see their special note on their desk. It truly is such a simple thing to do and it makes ALL the difference! 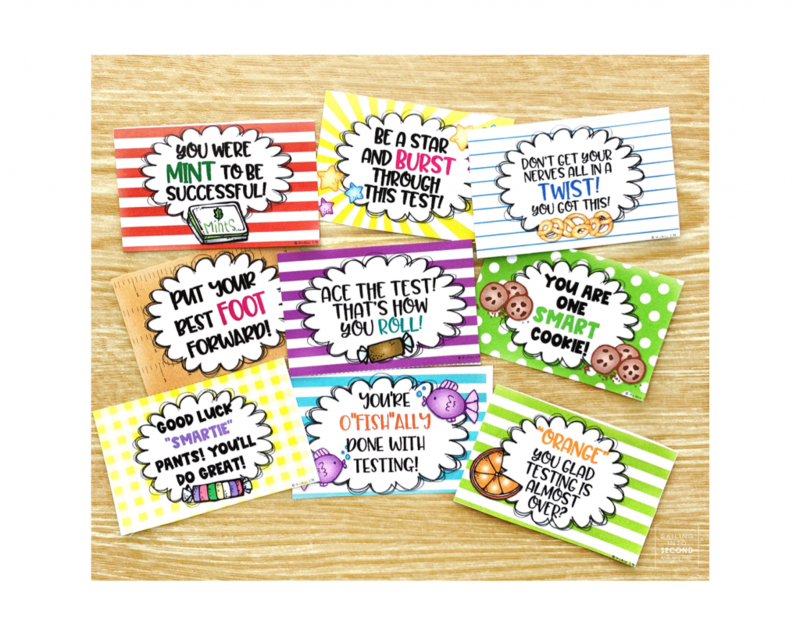 Another fun tip is having the “test fairy” bring special treats for each day you test. I did this with my 3rd graders every year (yeah…they knew the fairy was ME, but they played along!) and they loved the surprises. 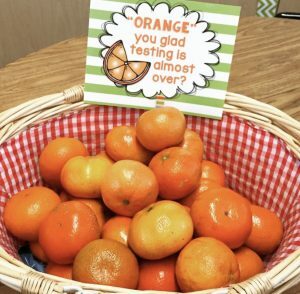 I just filled the little basket each day with the fun treat that matched my sign for that day. You can grab my signs HERE or by clicking on the image below! And here is my one tip for you, teacher! Stay positive! 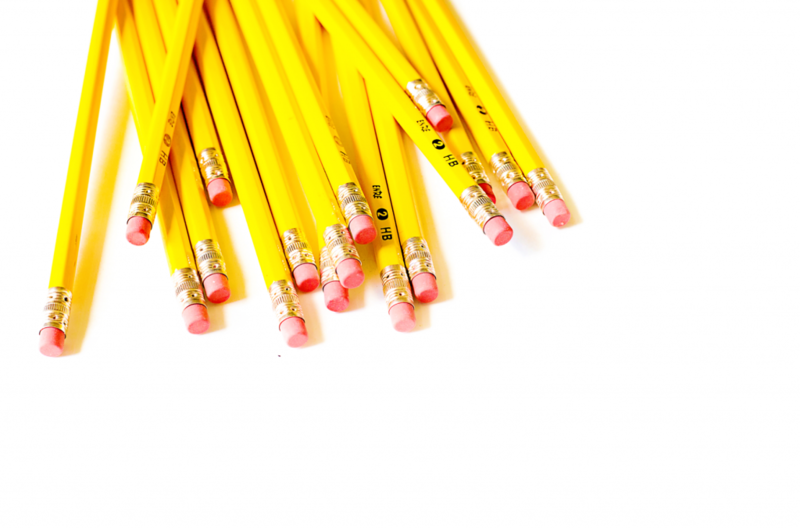 It’s just one test that’s a single snapshot of a student’s performance on a test. You are a great teacher and no test will change that! Those are my two favorite motivation tips. What are some of yours? How do you help students with text anxiety?